Abundant sunshine. Warmer. High 79F. Winds S at 10 to 15 mph..
DESLOGE -- Jane Drummonds, 79, of Desloge, formerly of Leadwood, passed away on January 30, 2019, at Mercy Jefferson Hospital in Festus. She was born on Saturday, February 4, 1939, in Leadwood to the late Orville Ralph and Marple Lorraine (Owens) Hulsey. Jane worked as a jewelry clerk for over 20 years for local jewelers. 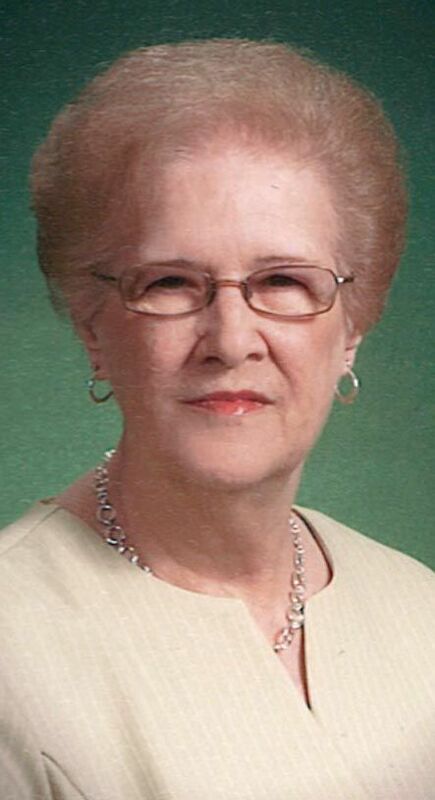 She was a member of the First Baptist Church of Desloge and volunteered in the Family Ministry Center. She was an avid Cardinal fan, loved to watch the Redbirds play and win! When at home she was a proud homemaker and loved her family dearly. She was preceded in death by her parents; husband, Clifford Drummonds; son, Kevin Eugene Drummonds; and a sister, Cindi Dee. Jane is survived by her two daughters, Leslie Ann Leimbach and husband Mark, and Lori Renee Crump; four grandchildren, Brett Leimbach and wife Carrie, Kylie Renee Leimbach, Jordan Laine Crump, and Jaida Anne Crump; one great-granddaughter, Spencer Anne Leimbach; brother, Mike Hulsey and wife Linda; brother-in-law, Ronald Dee along with several nieces. Visitation will be Saturday, February 2, 2019, from 9:30 a.m. until time of the service at 12 p.m. at the C.Z. 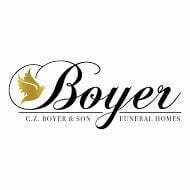 Boyer & Son Funeral Home in Desloge with Rev. Kendall Hughes officiating. Interment will follow at Leadwood Cemetery. In lieu of flowers, memorials may be directed to The First Baptist Church of Desloge Family Ministry Center. View tribute and share condolences online at www.czboyer.com.